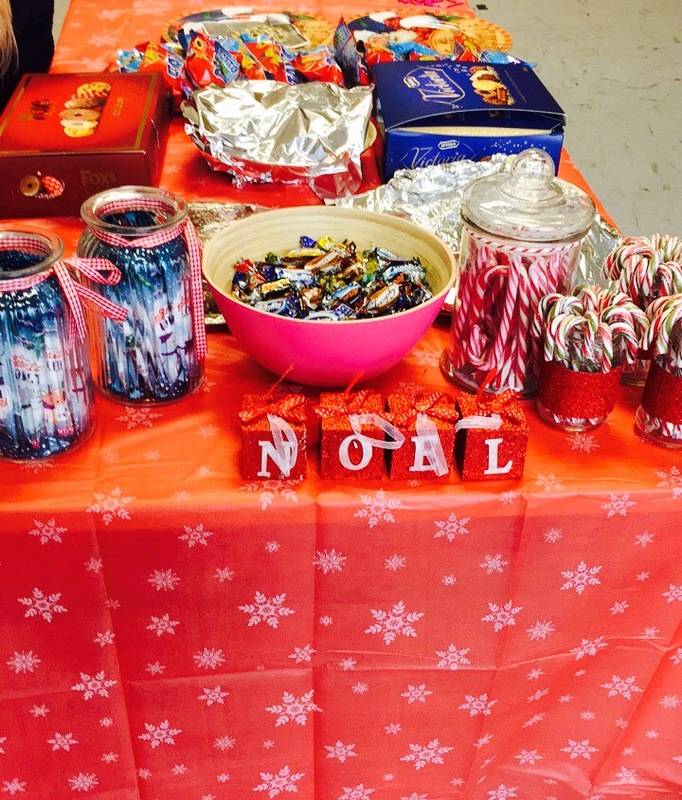 We at Moll Industries Ireland held our Annual Children’s Christmas Party on Sunday the 11th of December. 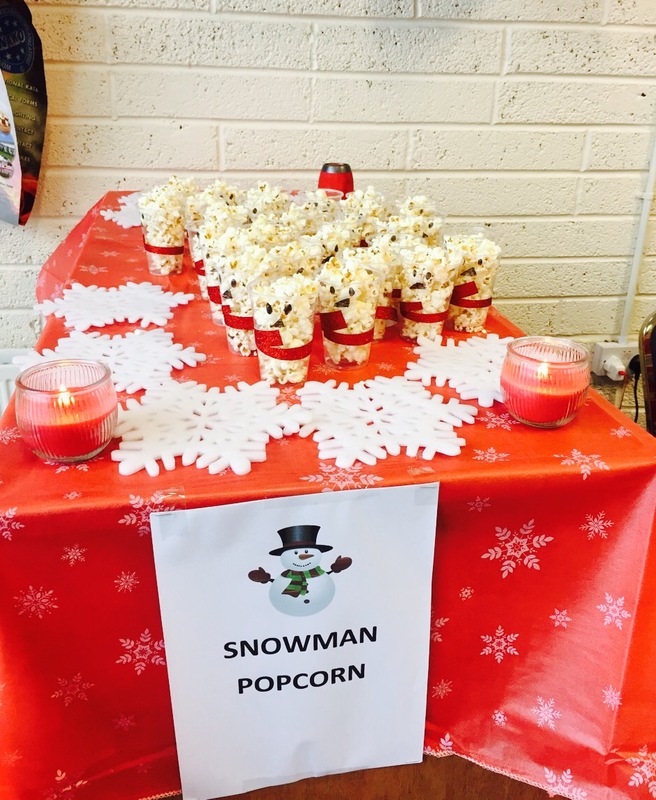 This again was a big success with 30 children (ages ranging from infants to 13 years) attending the party with their parents. 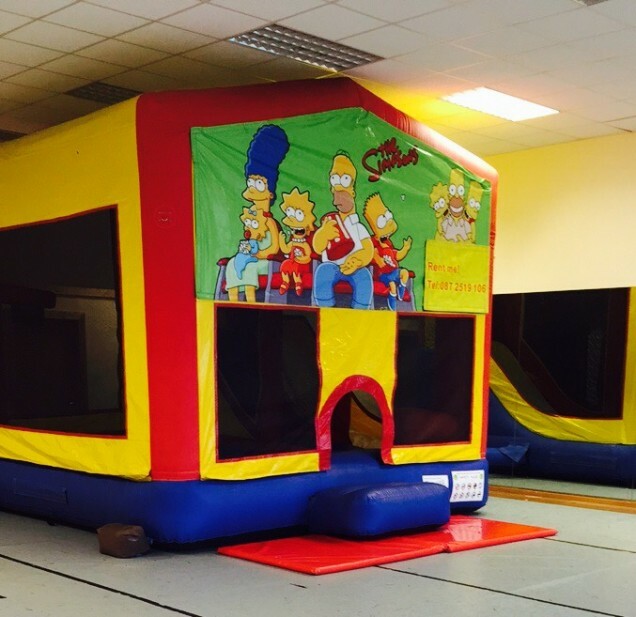 The bouncing castle was again a big treat for the children thanks to Michael Roarty ( The Bouncing Castle company) , the delicious food was provided for all by Jo and Debbie from the Quaywest Restaurant in Donegal Town. When hometime came, all children left happy with their own personalised present. A great way to end another successful year at Moll Industries Ireland.